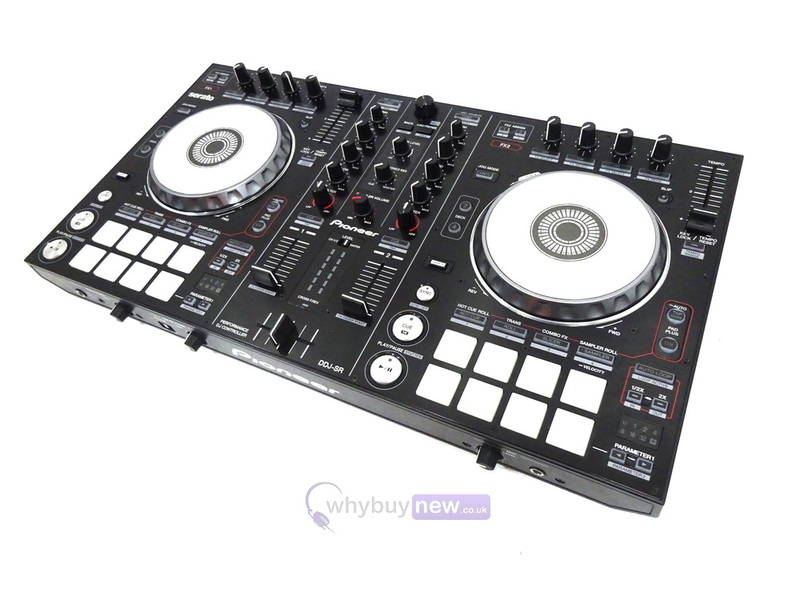 This Pioneer DDJ-SR DJ Controller has come to us via a part exchange and comes with a 6 month warranty. 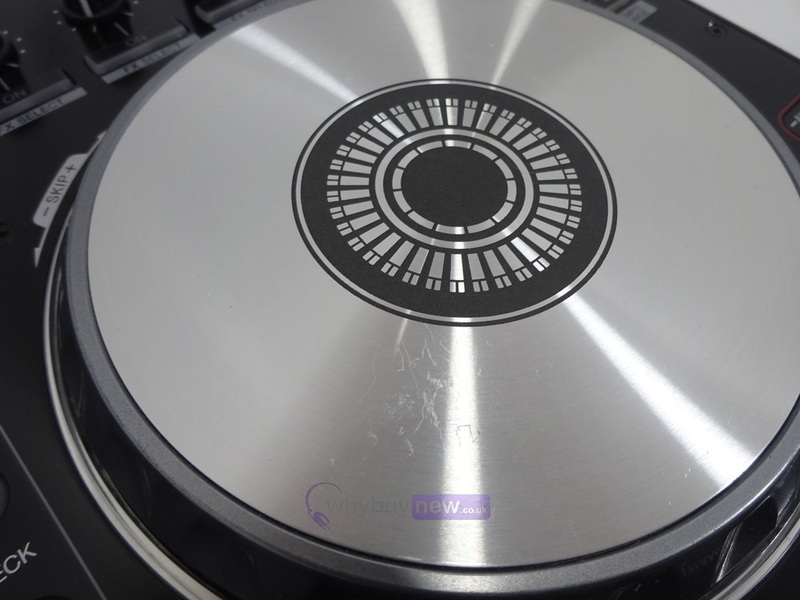 The item is in good to average cosmetic condition as it does have some heavy scratches on the platters (please see photos). It comes with the USB lead. 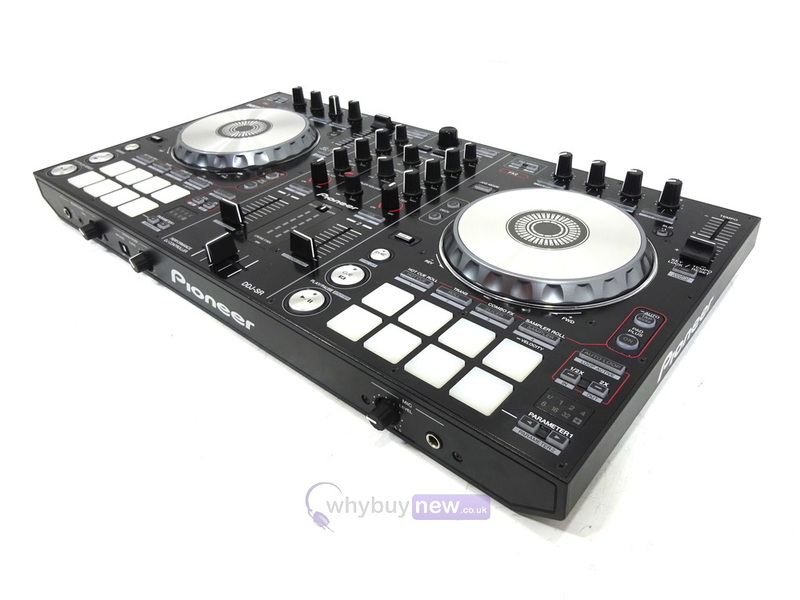 This Pioneer DDJ-SR DJ Controller does not include original packaging but has been professionally packaged to ensure safe delivery to your door. The Pioneer DDJ-SR is a two-channel DJ controller built for intuitive and native control of Serato DJ software. Compact, 2-channel and USB bus-powered, DDJ-SR is guaranteed to be a hit amongst professional DJ's on-the-road. DDJ-SR from Pioneer delivers all the superior performance features of the top-flight four-channel Digital DJ SX (model name: DDJ-SX), including an inbuilt Serato sound card and pre-mapped controls for the included Serato DJ software. 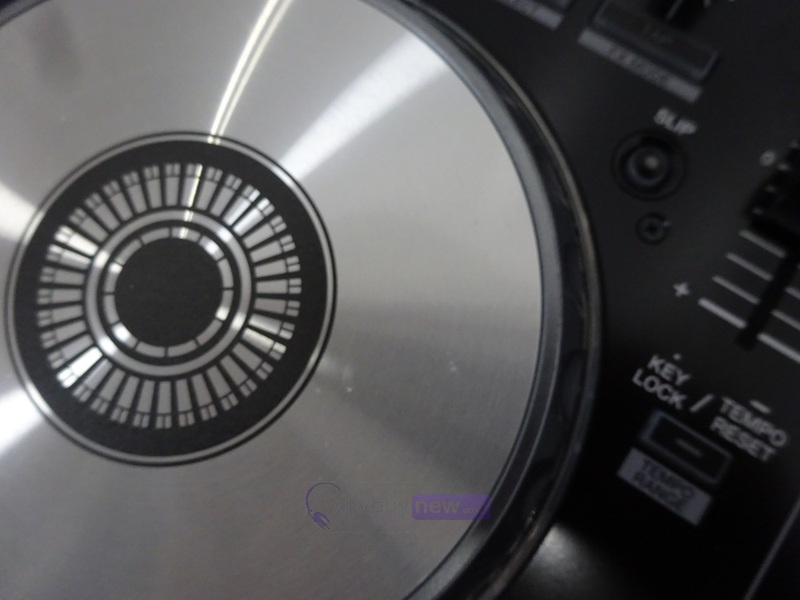 However, with two channels and support for USB power, the smaller, lighter DDJ-SR is ideal for Serato DJ users that want to take the performance with them wherever they go. Like its club-standard sibling, the DDJ-SR adds a fun, physical element to performance thanks to features such as the rubber LED Performance Pads - which enable DJs to trigger Hot Cue, Slicer, Roll and Sampler modes, and control the volume of samplers by how hard they hit the pads. Hitting the new PAD PLUS button on the DDJ-SR adds another layer of control, with the ability to instantly trigger and manipulate FX assigned to each button. In PAD PLUS mode, samples and Hot Cues gain a Roll effect and can be looped in time with the beat, Combo FX enables tactile FX control, and Trans cuts the sound at pre-set intervals. 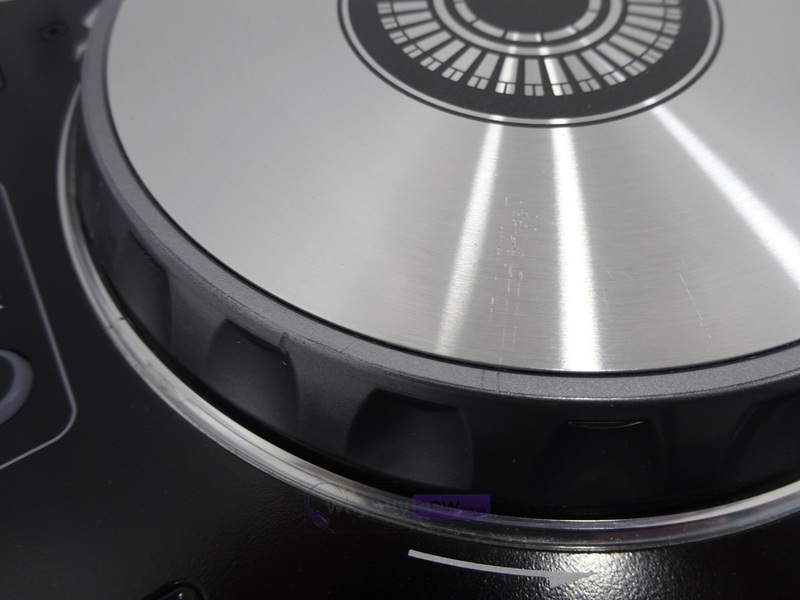 More features inherited from Pioneer's pro-range include large, low-latency jog wheels and Slip Mode - which silently continues track playback during loops, scratches and reverses, bringing the music back in the right place when the DJ is done. 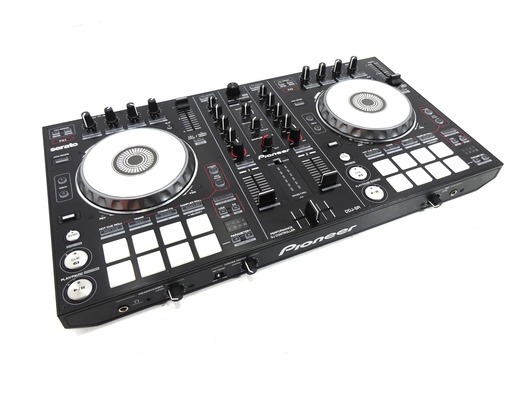 The DDJ-SR has been built to withstand the rigours of frequent use, and its stylish design and compact size make this affordable controller an attractive addition to any set up.